Accounts of early baseball in New Orleans, compiled from newspaper accounts of the day, are presented in this section. Memorable moments from the history of the New Orleans Pelicans are provided by S. Derby Gisclair, along with the corresponding box score or other pertinent information. 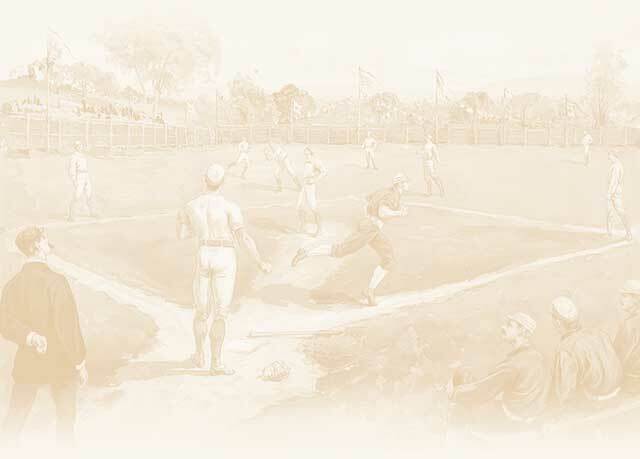 A variety of articles on a wide range of subjects related to New Orleans baseball history.